Escape the city and embark on a wonderful adventure while also training on horse riding. Book your place in these private horse riding lessons and start learning all the basics right up to the advanced riding skills and techniques at the hands of highly qualified coaches. 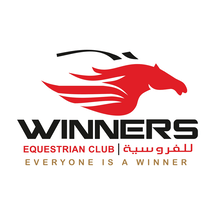 The 45-minutes training lessons adopt a 1-on-1 approach, offering you an immersive horse-riding experience and granting you 100% of your coach's attention. Your instructor will tailor a training plan to suit your current skill level and ensure that you can accomplish your training requirements. You will feel safe and supported while enjoying the spectacular scenery in the magnificent park, mounting beautiful well-trained horses.